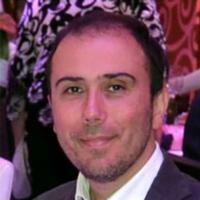 Marcello Lappa is Senior Lecturer in the Department of Mechanical & Aerospace Engineering in the University of Strathclyde. Earlier places where he was involved in conducting research were mainly (in reversed chronological order), the Microgravity Advanced Research and Support Center (MARS, Italy from 2002 to 2009), the Institute of Advanced Material Study at the Kyushu University (Fukuoka, Japan, 2001) and the Department of Space Science and Engineering (DISIS) at the University of Naples (from 1995 to 2001). He also had a long working experience in a company working in the field of space applications. Dr. Marcello Lappa has more than 100 publications and has authored three books (published by Elsevier and John Wiley and Sons). In 2014 he attained a qualification (habilitation) to the rank of Full Professor (released by the Italian Minstry of education, University and Research - MIUR) and was appointed one year later at the University of Strathclyde as a Senior Lecturer. M. Lappa (2009), Thermal Convection: Patterns, Evolution and Stability, 700 pages, ISBN-13: 978-0-470-69994-2, ISBN-10: 0470699949, John Wiley & Sons, Ltd (2009, Chichester, England). M. Lappa (2012), Rotating Thermal Flows in Natural and Industrial Processes, 540 pages, ISBN-13: 978-1-1199-6079-9, ISBN-10: 1119960797, John Wiley & Sons, Ltd (2012, Chichester, England). Hexagonal Marangoni-Benard convection in a layer of silicone oil. Travelling wave in a layer of liquid metal due to gravitational (buoyancy) convection. Fluid mechanics, thermal sciences and related computational techniques are my primary research interests. Various scientific fields, including (but not limited to) thermal, mechanical and materials engineering, marine, aeronautical and aerospace engineering, organic and inorganic crystal growth, life sciences and many other related fields employ the results of these disciplines. I am interested in studying problems of practical impact and enjoy the process of exploring applications in different domains, abstracting the essence of the considered subjects, and devising and analyzing techniques that offer solutions to a wide spectrum of real world applications. It is my experience that many superficially different problems, in fact, may share inherent characteristics. Understanding these aspects often enables us to tackle the problem at a deeper level and to develop better solutions that apply across a number of domains. I believe that, in addition to critical thinking and creativity, the ability to appreciate both industrial applications and fundamental research is equally important. The following list gives a brief account of the past and present research topics of immediate interest to me. These subjects include both canonical problems and emerging technologies. Flows with phase change and/or crystallization. Dynamics of dispersed particles in metal alloys and emulsions. Solid particle spontaneous accumulation phenomena (inertial particle clustering). 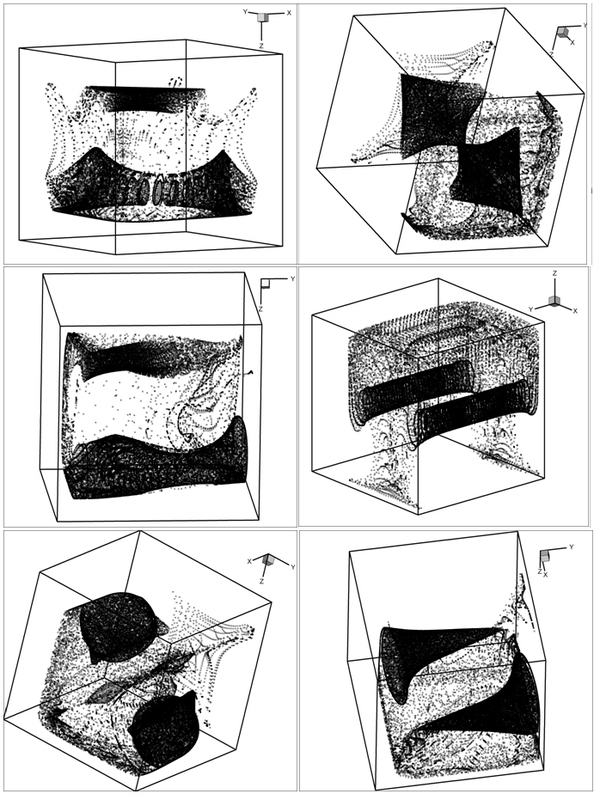 Ordering and transport of small particles in incompressible flows. Thermal, mechanical and electromagnetic control of stability of flows driven by convection in crystal growth processes and devices. 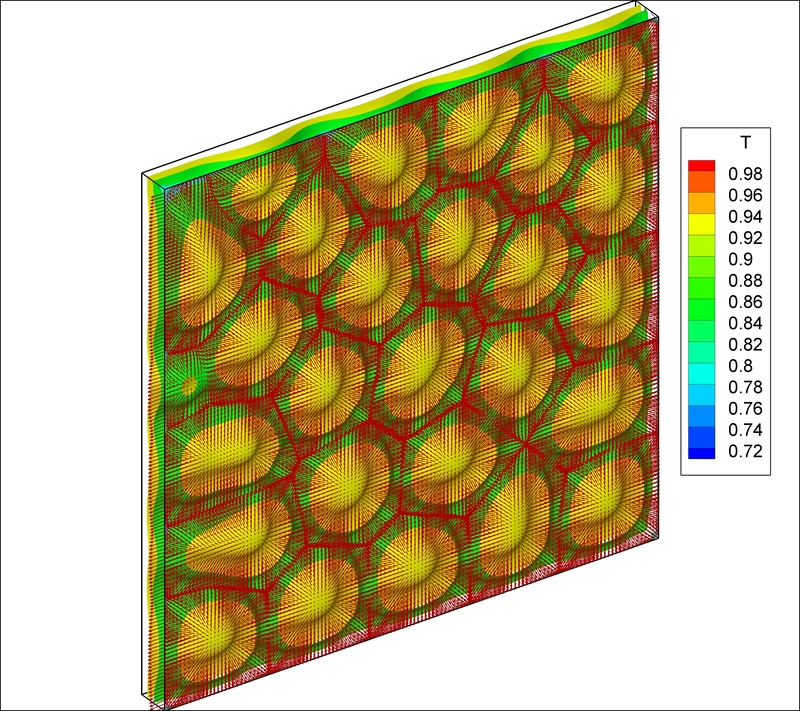 Modeling of solidifying interfaces (enthalpy method and related variants). 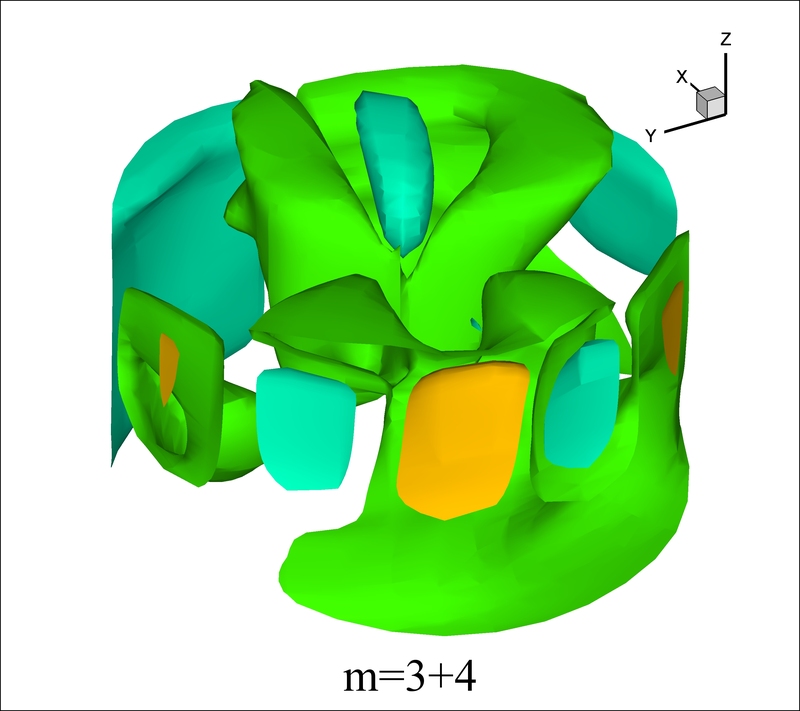 Numerical tracking of moving fronts and boundaries (for inorganic and organic crystal growth processes and for biological tissue growth). Averaged models for flows driven by time-periodic forces (e.g., vibrations, g-jitter). Parallelization of CFD codes on parallel computers (e.g., Cray T3E). Growth, kinetics and morphological evolution of organic protein crystals. Periodic precipitation and sedimentation of proteins (crystallization of organic substances in liquid phase, multi-crystal configurations). Multiple crystal nucleation phenomena in liquid phase. Evaluation of fluid dynamic effects on the growth and morphological stability of protein crystals. Application of Volume of Fluid and level-set methods to the growth of protein crystals. Modeling of the growth of organic tissues in rotating bioreactors. Application of VOF and level-set methods to the growth of biological tissue in vitro.